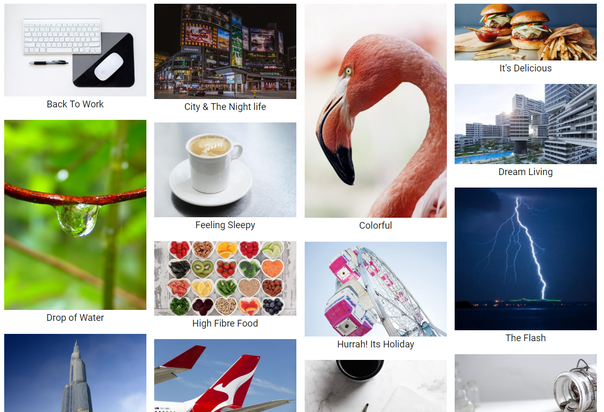 I'm trying to achieve a 3x3 grid view of all the WordPress posts on the "blog" page (index.php). I'm building the site based on Bootstrap 3. Therefore the loop has to create the columns and rows with PHP. Could you help me out with creating the PHP loop? The most related question I found is this, but the column layout is somehow skewed! // .. rest of code here ..
It’s quite easy to do if you have a dedicated plugin that excels at post grid features. Thankfully, I have just the solution for you. 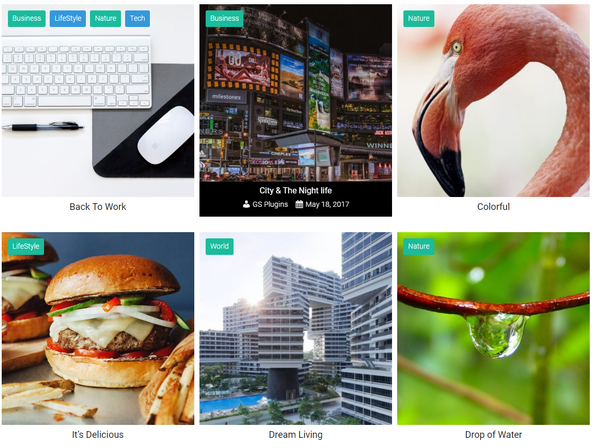 You should try the GS Posts Grid Plugin [WordPress Posts Grid | GS Posts Grid Plugin - GS Plugins]. With this you can display your media in neatly categorized and customizable ways- which can help you reflect your personality through your website. Display in up to any number of columns that you wish. You also get 30+ design templates with this product. Display posts anywhere with shortcode like [gs_wpposts theme="gs_wppost_grid_1"]. It is a light but powerful plugin. If you buy it, you also get one year of free updates. Please contact the support team if you are interested. I hope this was helpful to you. Thanks for letting me answer your question. The easiest would be to use one container and put all the contetn items in it, then equal their height via js like that.